The 29 meter long, 150 gt fishing vessel Ann Marie ran aground near Berrhead England. The Ann Marie had suffered steering failure and ran up onto the rocks. The RNLI lifeboat from Torbay was dispatched to the scene and help pull the Ann Marie free on the rising tide. No reports of injuries. 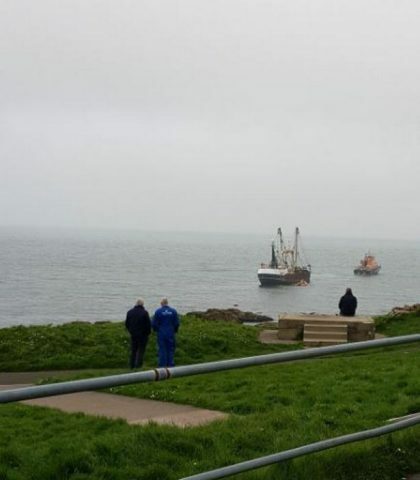 Reports state the trawler was able to safely berth in Brixham. 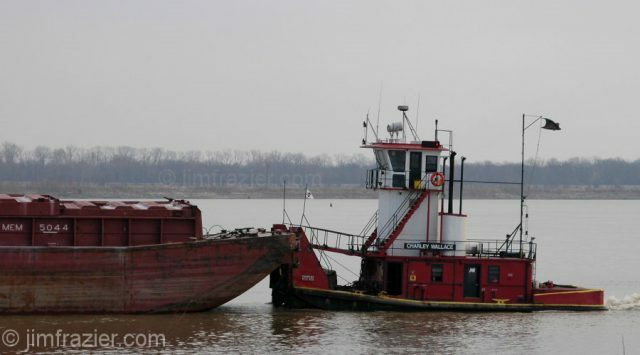 On April 13, the 55 foot long towboat Charley Wallace sank on the Ohio River near Cairo, Illinois. Reports state the towboat had over 1000 gallons of diesel fuel on board when it completely sank on the river. Authorities state a sheen can be seen above the wreck. The Coast Guard has dispatched an unit from Paducah to the scene. No reports of injuries. The incident is under investigation.